This extended and well presented 2 bedroom semi-detached bungalow has accommodation briefly comprising entrance hallway, bay windowed lounge, dining hallway, kitchen, separate utility area, 2 double bedrooms and a bathroom/wc. The property also benefits from the installation of uPVC double glazing and gas central heating. 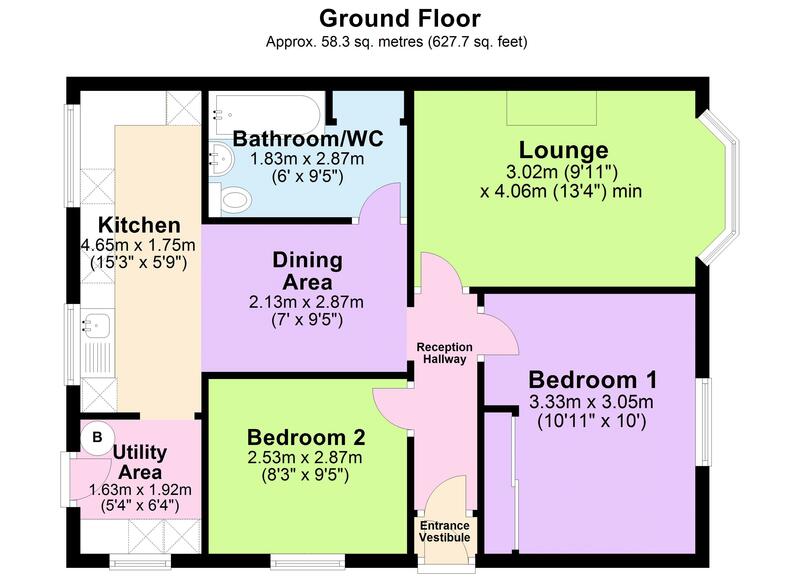 Outside there is off road parking for 2 vehicles with a garden to the rear enjoying a sunny aspect and providing 2 useful garden storage sheds. The property occupies a popular residential position and is approximately one and a half miles from Paignton town centre with its array of shops, facilities and amenities and also within close proximity to the ring road which connects Torquay, Newton Abbot and Exeter beyond. There is a bus service at the top of Marldon Road which connects the town centre where you can also find the main number 12 bus service to the neighbouring towns of Brixham and Torquay. 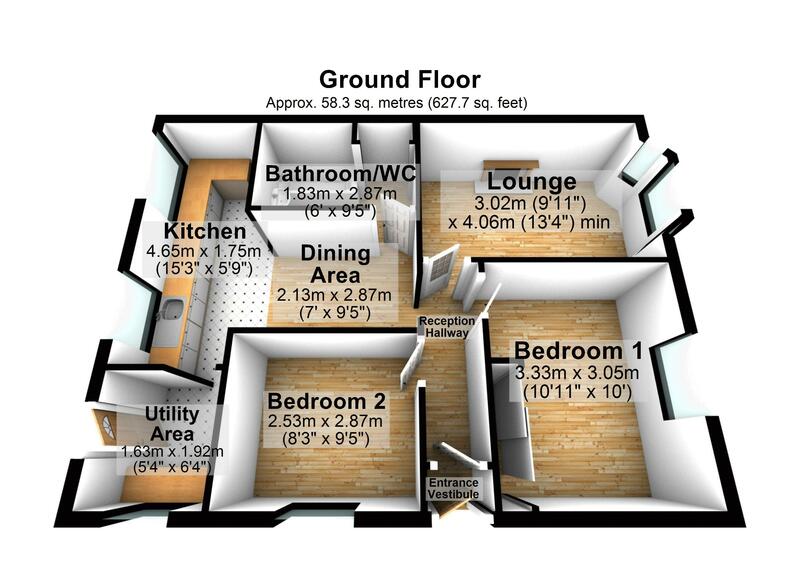 An internal inspection is highly recommended to appreciate the size, position and accommodation on offer.